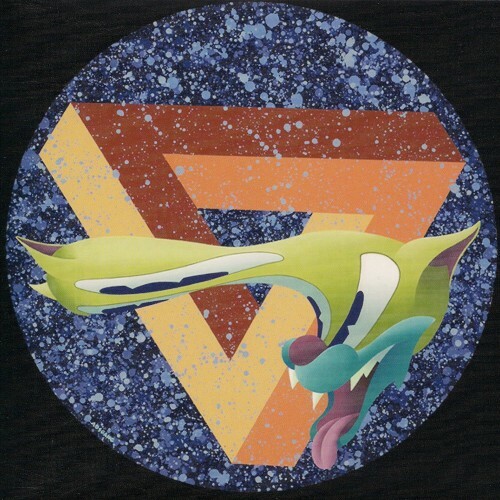 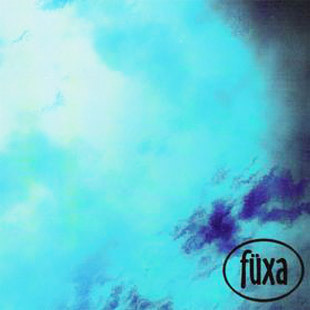 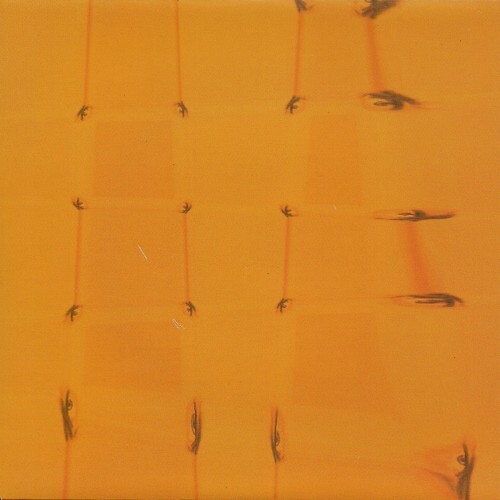 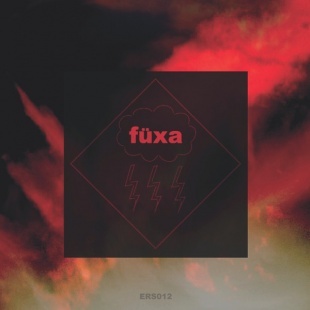 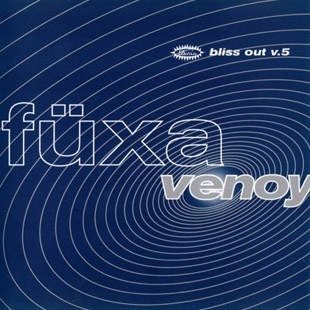 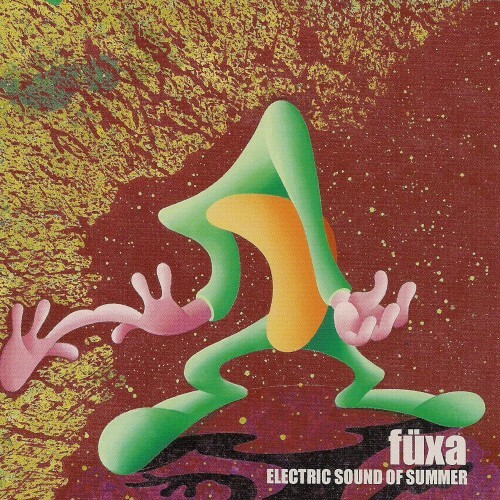 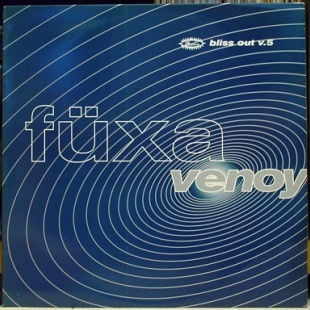 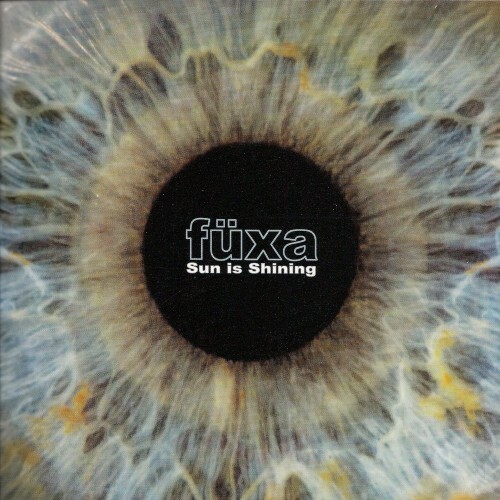 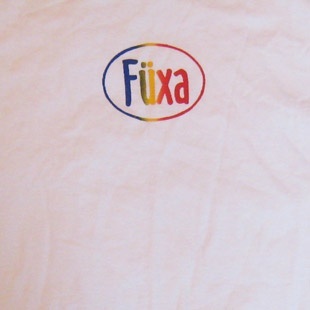 This album was Fuxa's sixth full-length album, "Supercharged" - eight inspiring tracks written, recorded and produced by Randall Nieman. 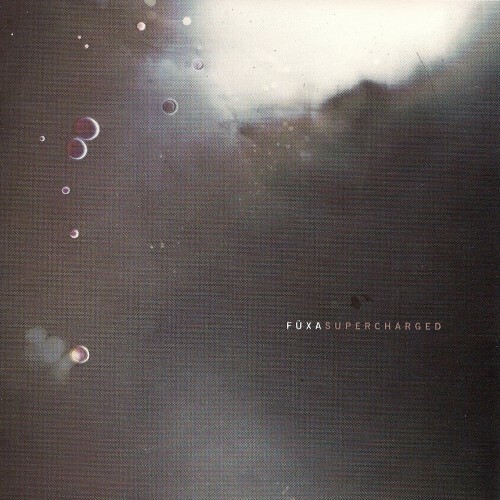 Last year's collaboration with Add N To (X), and the on-going collaboration with Bardo Pond have "Supercharged" Randall's creativity like never before. 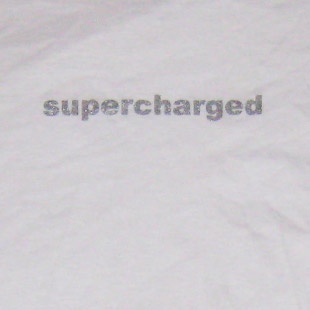 As well as being highly respected by the underground/spacerock fraternity and specialist national and regional radio (e.g. 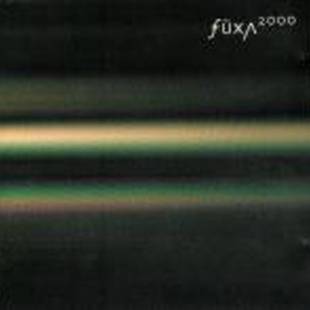 John Peel, John Kennedy, Mixing It) since day one, the likes of Brett Anderson (who listed "Fuxa 2000" as one of his albums of the year), Andrew Weatherall and Dot Allison are confirmed fans. 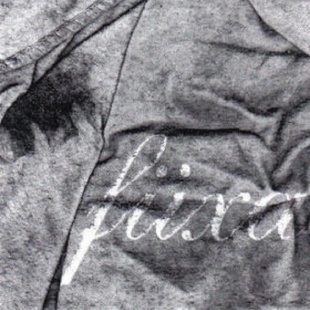 Beautiful artwork, with special metallic ink designed by Martin Andersen (ex V23/4AD).